Before proceeding with the installation task, remove all the older versions of Docker in the server. Docker-CE can be installed in many ways. For ease of installation and upgrade task, we are setting up Docker’s repository and install from them. 3. Nightly or Test repositories. These are optional. They come in with the docer.repo, but are disable by default. Follow the command to install the latest version of Docker CE and containerd. Run the hello-world image to check whether the Docker is installed correctly. Try to list the containers and you will get an output similar as below. The containerized OS is not running, because we are not telling it to do anything. We can tell it to run interactively and with a terminal using the options “-i”(interactively), “-t”(allocate a terminal). We are in the terminal! 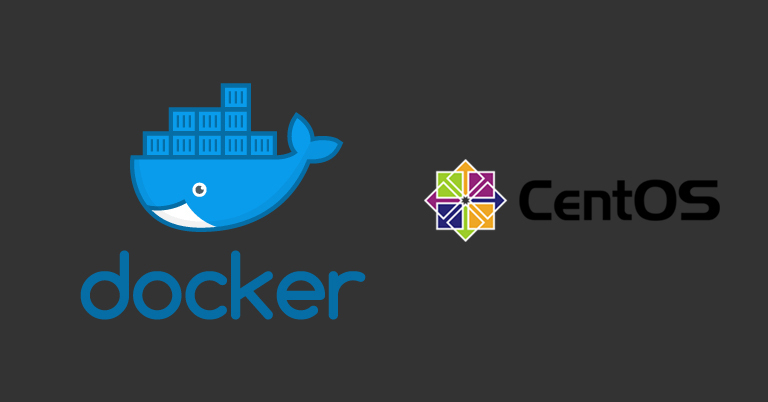 Now we have CentOS container!